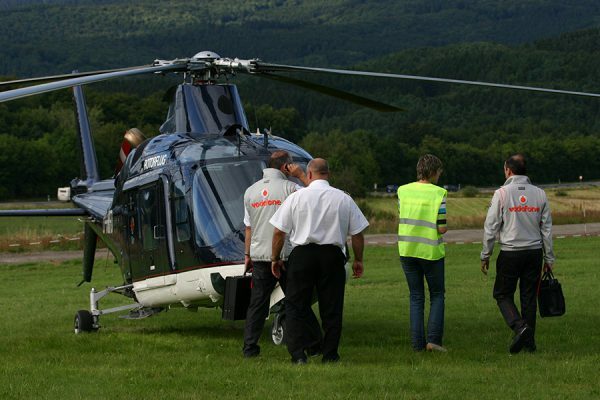 INTERESTED IN OUR BUSINESS- AND VIP-FLIGHTS? 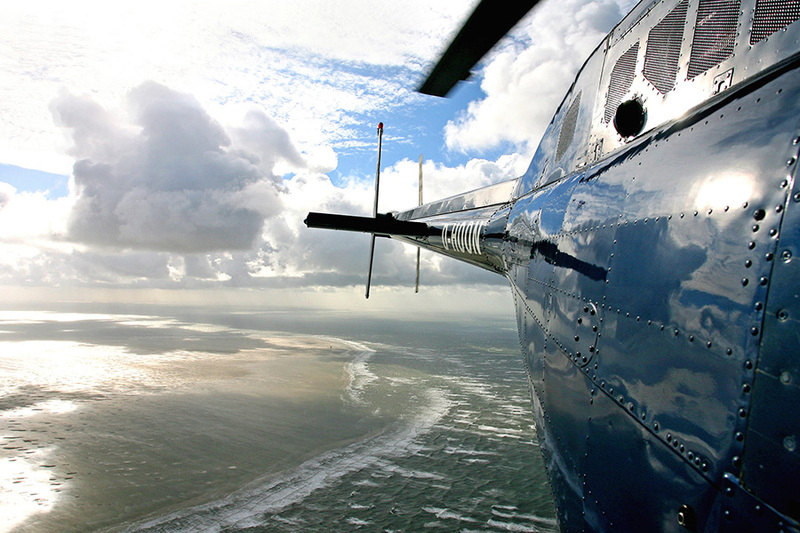 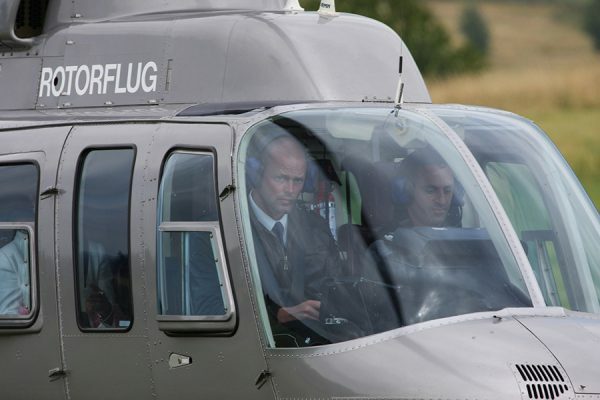 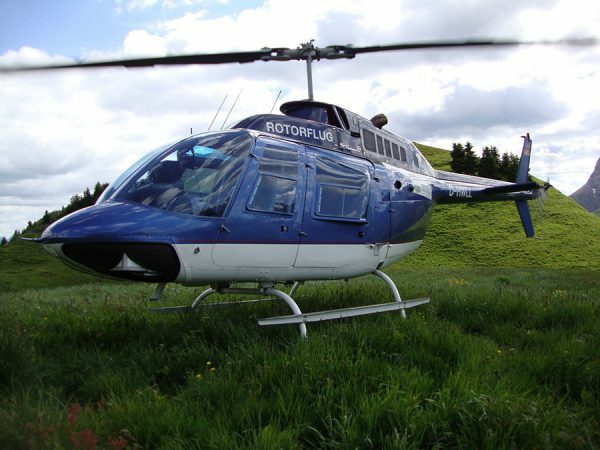 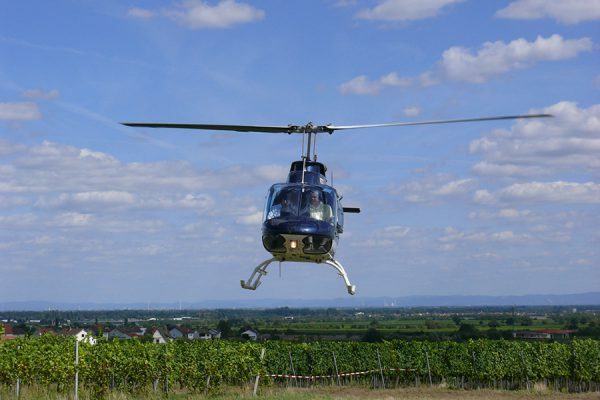 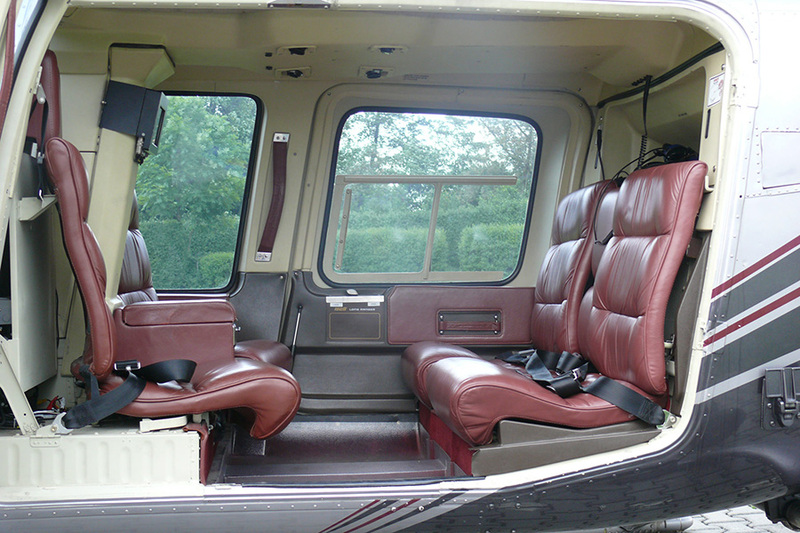 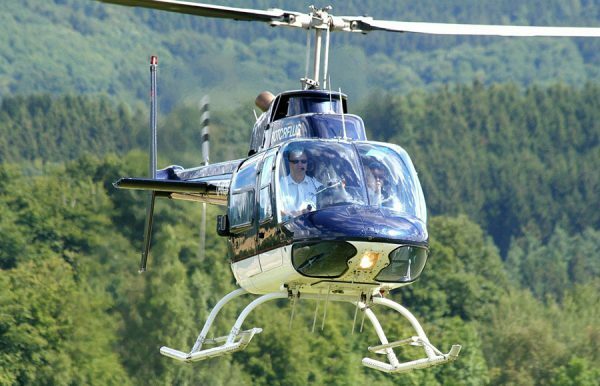 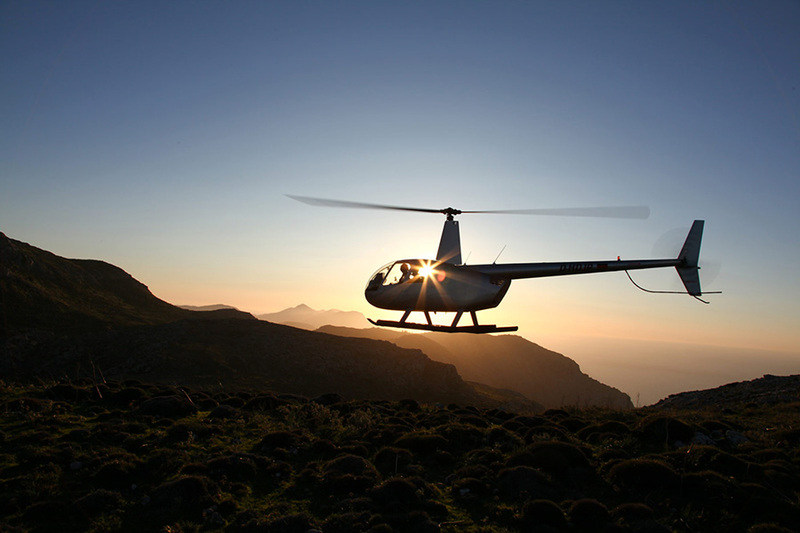 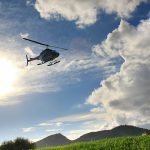 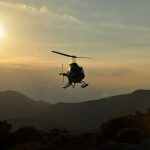 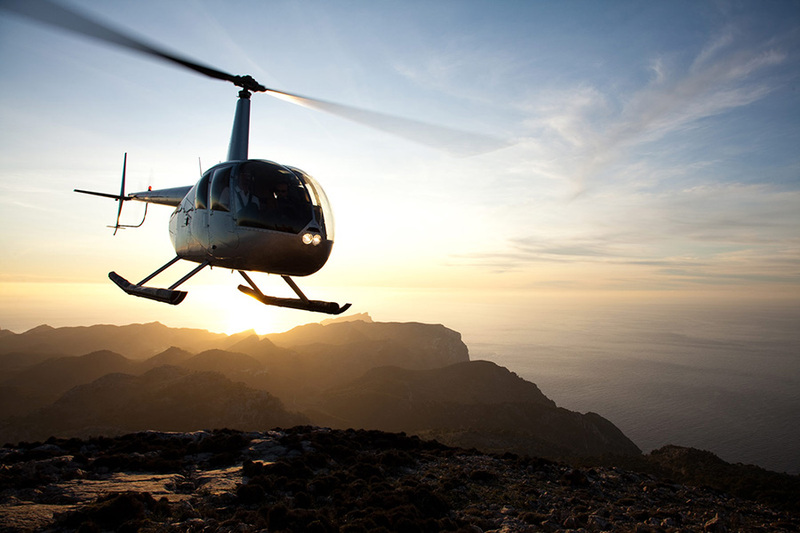 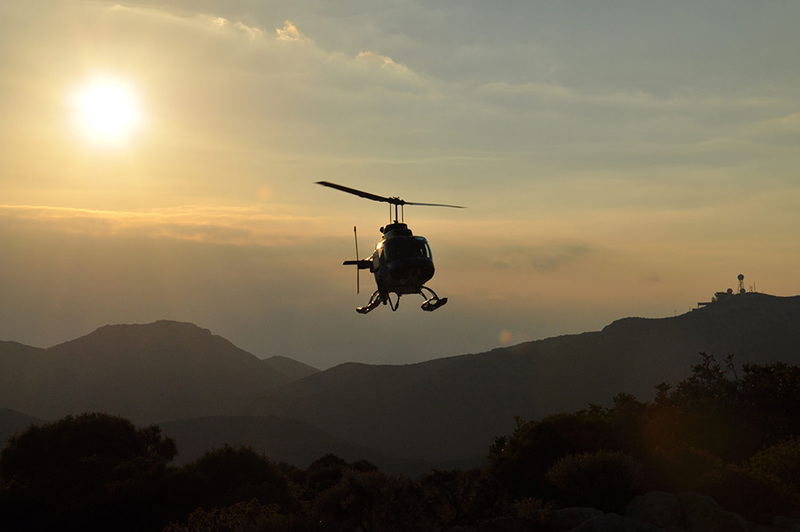 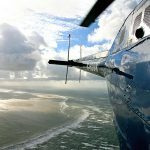 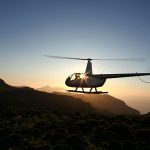 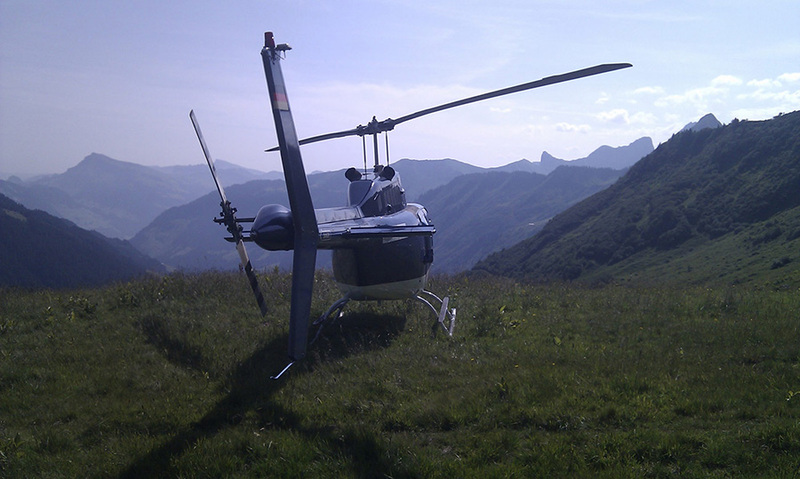 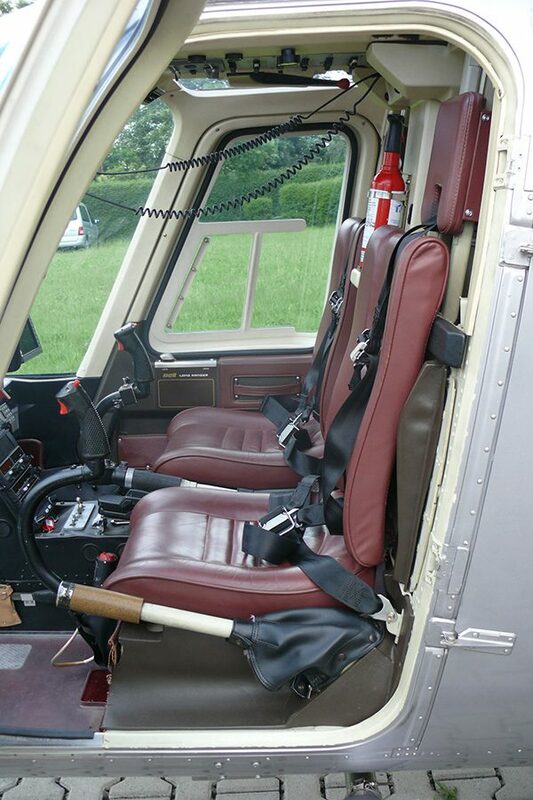 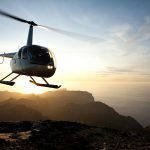 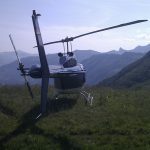 When you need to make a business trip on short notice and time is of the essence, take advantage of the unbeatable flexibility of helicopter flight. Whenever your professional life requires your presence at several faraway appointments on a single day, we can help. 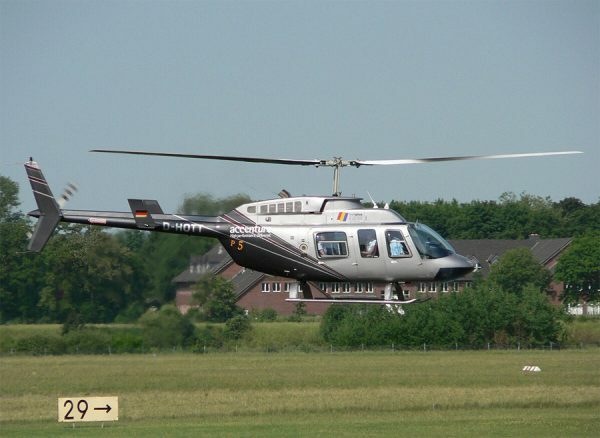 We will fly you directly to your destination or to a nearby location where you can catch a taxi..
And right after your meeting, you can be back in the air and on your way to your next appointment. 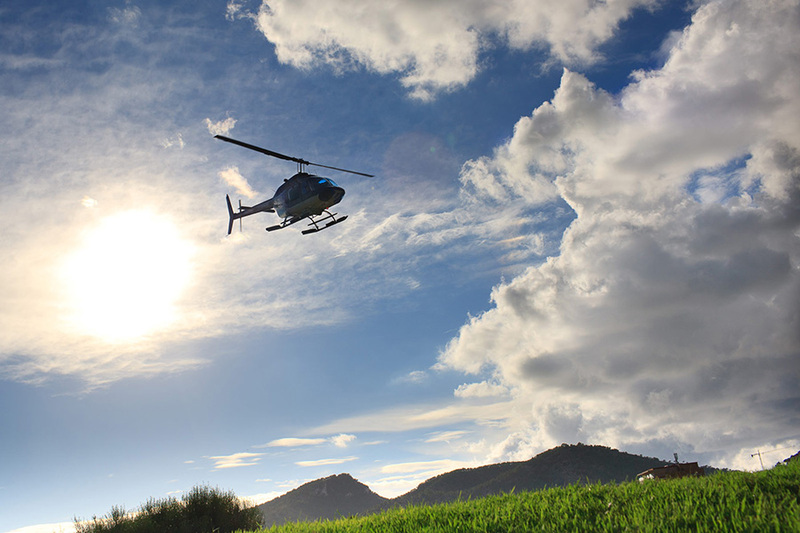 When it comes to absolving appointments quickly and without the stress of traffic, a helicopter is the vehicle of choice. 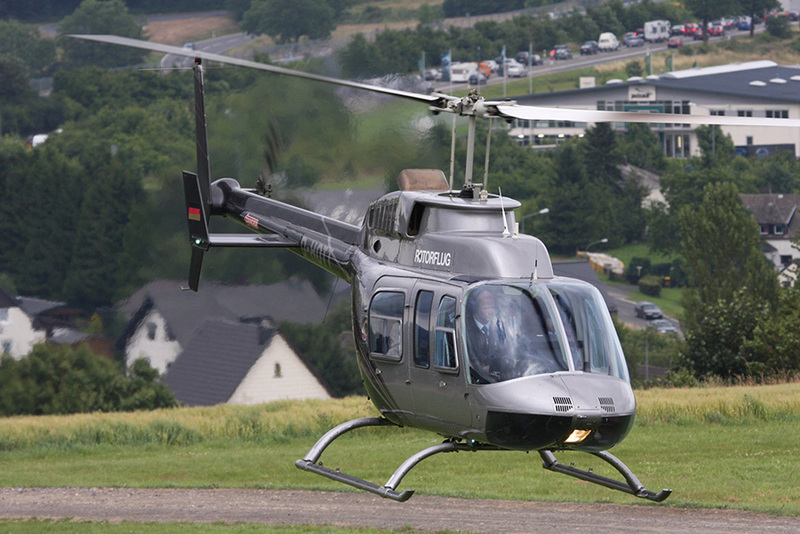 No other alternative is as fast and efficient for trips of 500 kilometers or less!